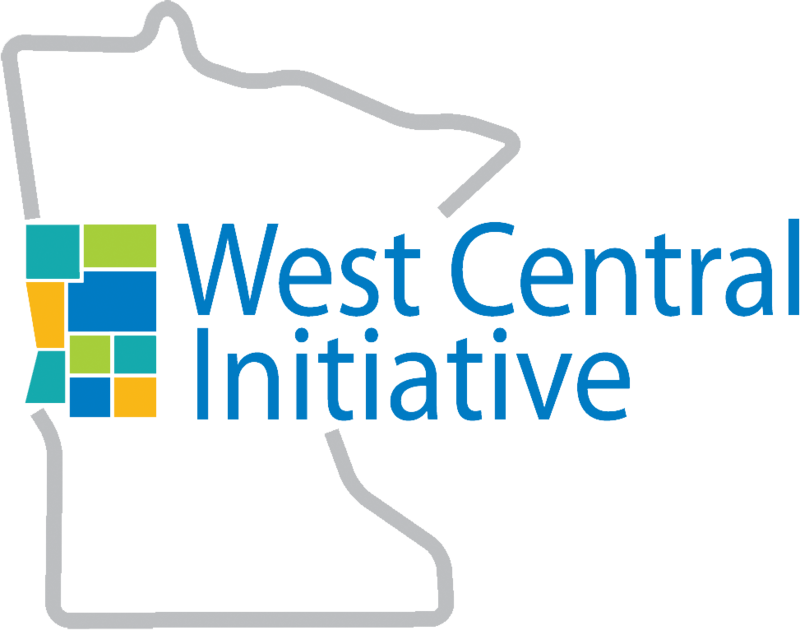 West Central Initiative conducted a survey of licensed home-based child care providers in the nine-county region of west central Minnesota to learn about the pros and cons of their businesses. The 131 respondents (out of more than 400) provided feedback on their experiences, their joys and frustrations, and gave recommendations for helping their businesses succeed. Where to find the help you need to start or build a child care business.  Your community has a need for quality child care, but is developing a child care center the logical next step? Here are some questions to ask first, and resources for helping your community navigate the child care business waters. A step-by-step approach to talking about child care in your community. For employers, a lack of access to quality child care makes it hard to find and hire qualified employees. Quality child care can reduce turnover and improve employee attendance. Four ways quality child care for employees helps improve employers' bottom line. Here are some ways businesses can help their employees with child care needs. Some of these ideas may surprise you! Compiled by the National Women's Law Center. The Employers and Child Care Toolkit was developed by the Early Childhood/Child Care Workgroup of the Family Economic Success Council of West Central Minnesota.